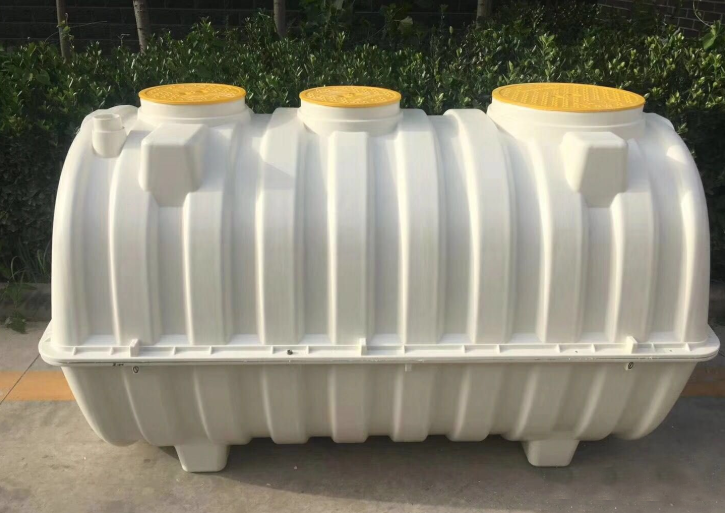 The main body material of whole septic tank is glass fiber reinforced unsaturated polyester resin of high strength glass fiber composite materials , using advanced glass fiber reinforced plastic winding process made tank plus the bump surface wheel of head shape structure . 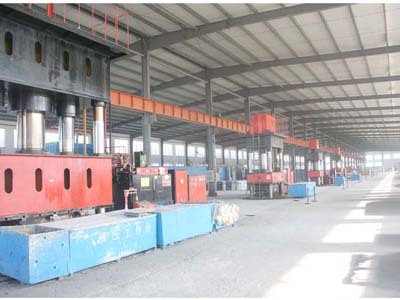 steel degrees optimized design,unique structure design,leading technology , with the characteristic of light weight,high strength,well corrosion resistance,no leakage,no pollution,better formability ,long service life etc. Both ends of tank equipped with inlet tube ,outlet tube and the tank top equipped with inspection hole, using partition mesh division in the tank, equipped with circulation flashing device in order to add sewage residence time, to improve corrupt effect. Septic-tank is primary treatment structures which remove the suspended matter in domestic sewage by adopting sediment and anaerobic fermentation principle, domestic sewage contain plenty of feces,Paper Scrap,parasite etc impurity, the suspended solid concentration is 100-350mg, organism concentration BOD5 is between 100-400mm, the suspended organism BOD is 50-200mg among of them. sewage enter into septic-tank will remove 50%-60% suspended matter after 12-24h sediment , the sediment sludge will anaerobic digestion above 3 month, which will make the organism decompose stable inorganics, corruptible raw sludge translate to ripe sludge , it changed sludge structure, reduce sludge water ratio , clear it and transport out regular. Landfill or reuse it as fertilizer. 1. 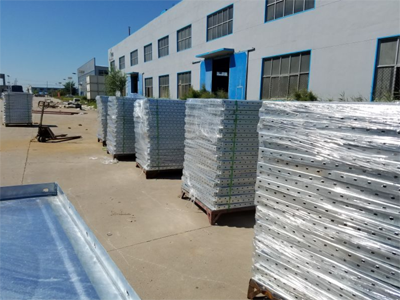 Use high quality FRP composite material to make, with the advantage of antiacid,alkali-resistant ,pull-resistant,high strength etc. 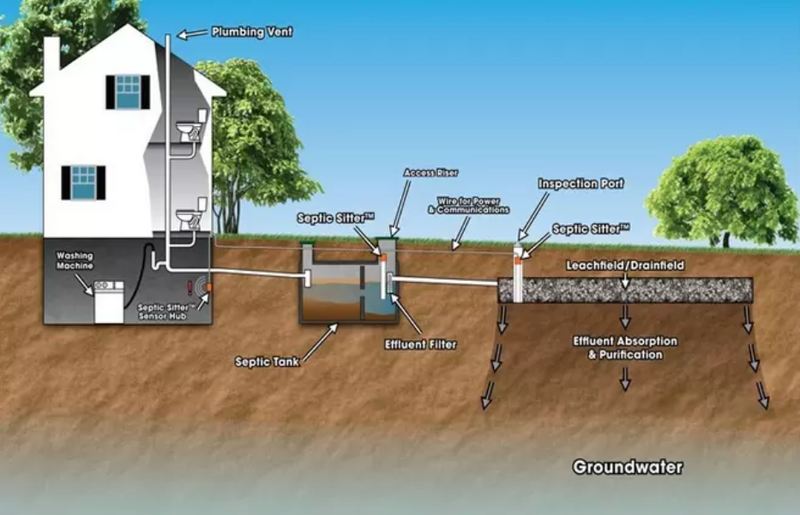 2. good tightness ,no leakage,completely prevent the pollution of traditional the septic tank ground water leakage. 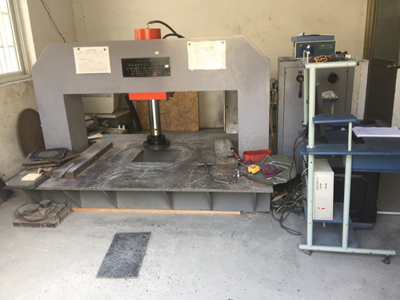 At the same time, improve the damage to building from foundation wet soft sink, with the better environmental protection efficiency. 3. 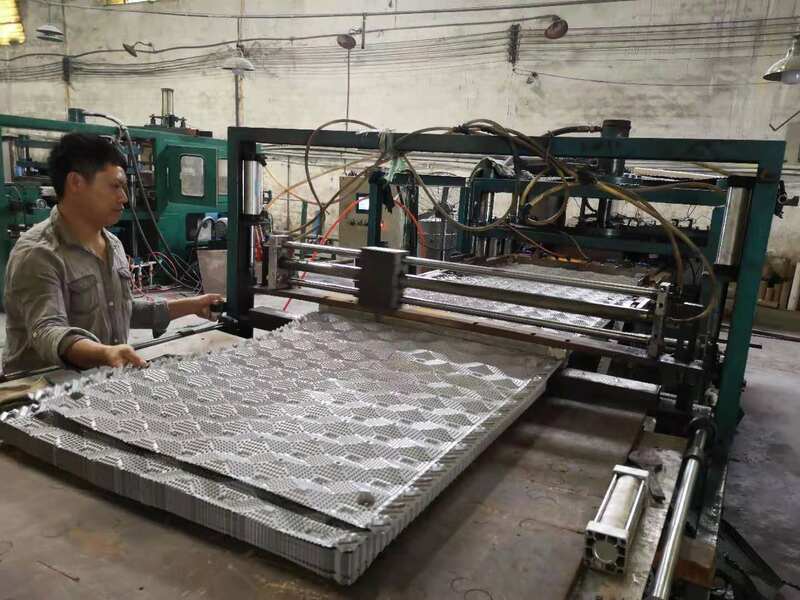 Using unique structure design and high efficient membrane packing , high removal efficiency,small occupy area ,area selection flexible, special suitable for old city building area reform sewage system to set up septic tank. 4. Light weight, convenient to transport. integral construction, no need assembly, install speedy. 5. High compression strength, can install in afforest lawn or below the path.